A WordPress E-Commerce Website template. A responsive multi-purpose shop theme. Kybully is a responsive WordPress Theme that is designed for building an eCommerce website. It allows you to display the product in an systematic manner and give a product layout design to your website. This is a very responsive theme that works great on all the devices such as mobiles and tablets. This theme comes packed with many of the features and provides with a simple and clean code that is easy to customize. It also helps to manage the store and products in a simple and easy way. This theme is compatible with a powerful page builder plugin called Visual Composer using which you can build any web page with any desired structure. It is also compatible with WooCommerce plugin and is well integrated with SugarCRM. It also helps to keep a track on the forums as it is compatible with bbPress plugin. In order to keep a track on all the emails and newsletter, this theme is compatible with the MailChimp plugin. It also provides you with the feature to compare different products and to find out the one that is best suitable and also to create the wishlist. One can display the product in different ways such as the list view and the grid view to make it appealing for the visitors. The code of this theme is designed by keeping SEO in mind and this theme is SEO optimized. It is very nice theme which comes with 3D header slider which look perfect for my website. I used this theme for my online shopping website It provided many features to do this perfectly. 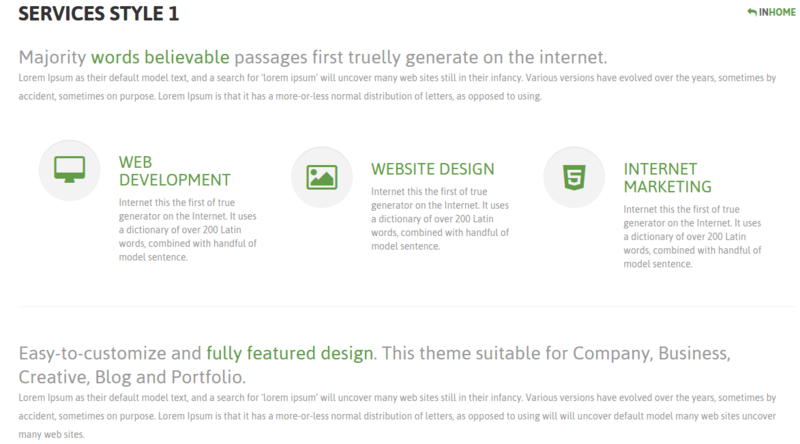 It provided full control of website through the theme customization panel. 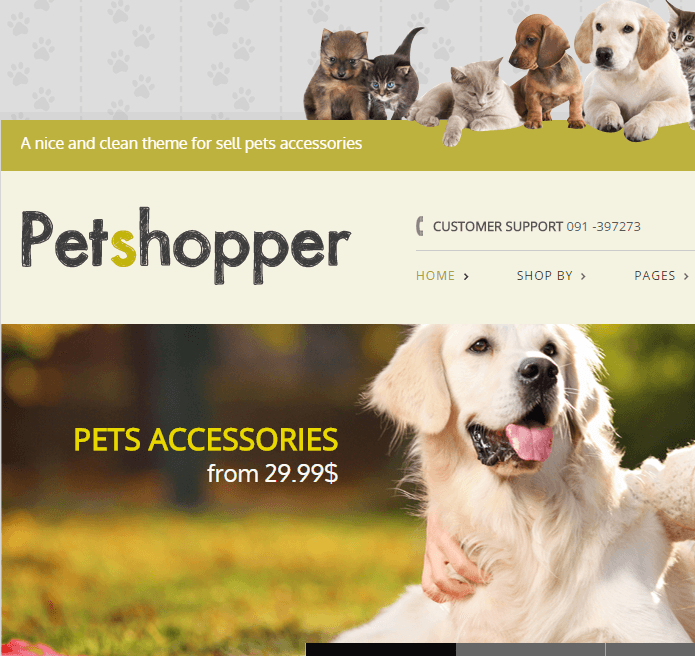 Nice theme for eCommerce website…!